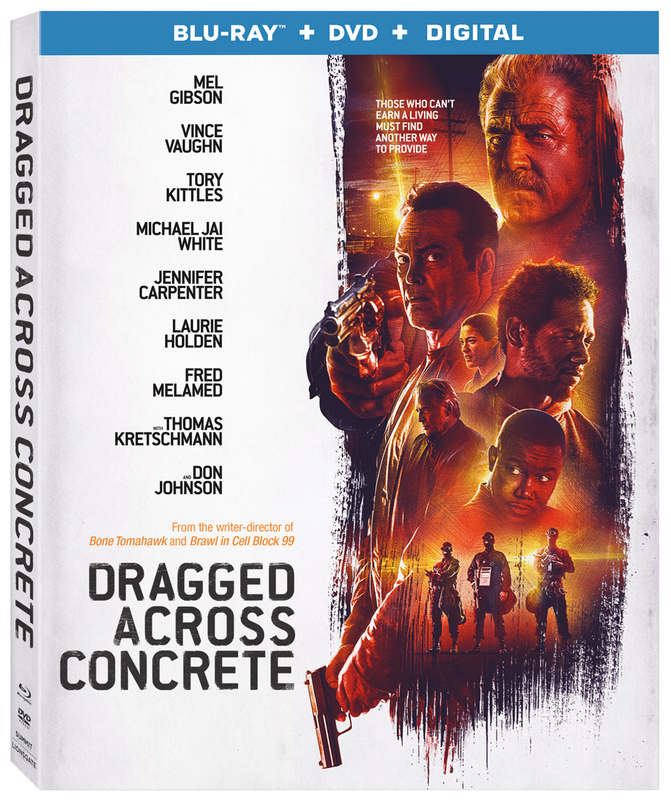 From critically acclaimed writer/director S. Craig Zahler (Bone Tomahawk, Brawl in Cell Block 99) comes the gritty action-thriller Dragged Across Concrete, arriving on Blu-ray Combo Pack (plus DVD & Digital), DVD, and Digital April 30 from Lionsgate. This film is currently available On Demand. 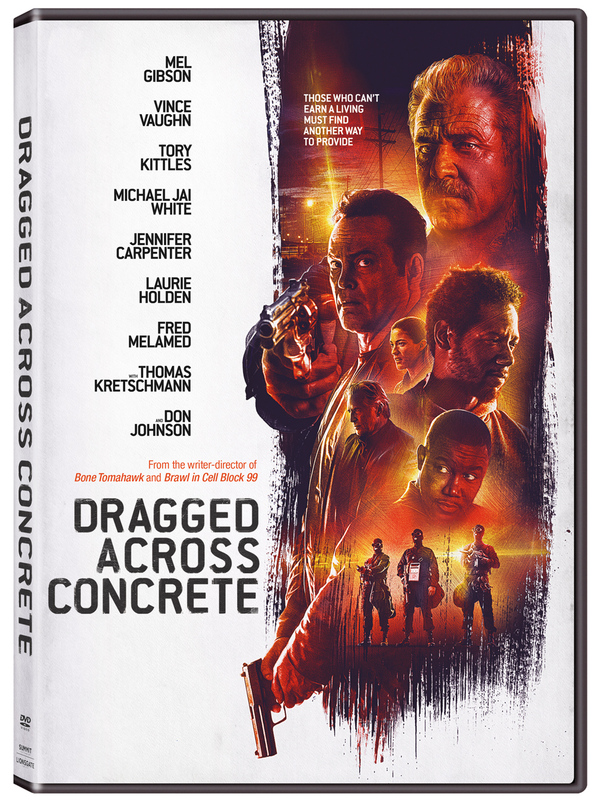 Oscar winner Mel Gibson and Vince Vaughn star as two hard-boiled veteran cops who attempt to hijack a bank heist. A festival favorite at the 2018 Beyond Fest Film Festival and BFI London Film Festival, the film also stars Jennifer Carpenter, Michael Jai White, Don Johnson, and Udo Kier. 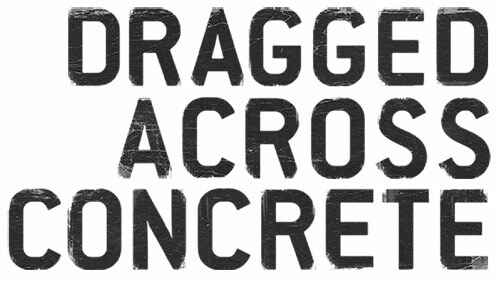 The Dragged Across Concrete Blu-ray and DVD will include a 3-part “making of” documentary and a featurette, and will be available for the suggested retail price of $22.99 and $19.98, respectively. Two police detectives (Mel Gibson and Vince Vaughn) ?nd themselves suspended after a video of their strong-arm tactics is leaked to the media. In another part of town, a felon (Tory Kittles) is released from prison and discovers that his family is about to be evicted. With little money and no options, all three men descend into the criminal underworld, where danger awaits them in the shadows.